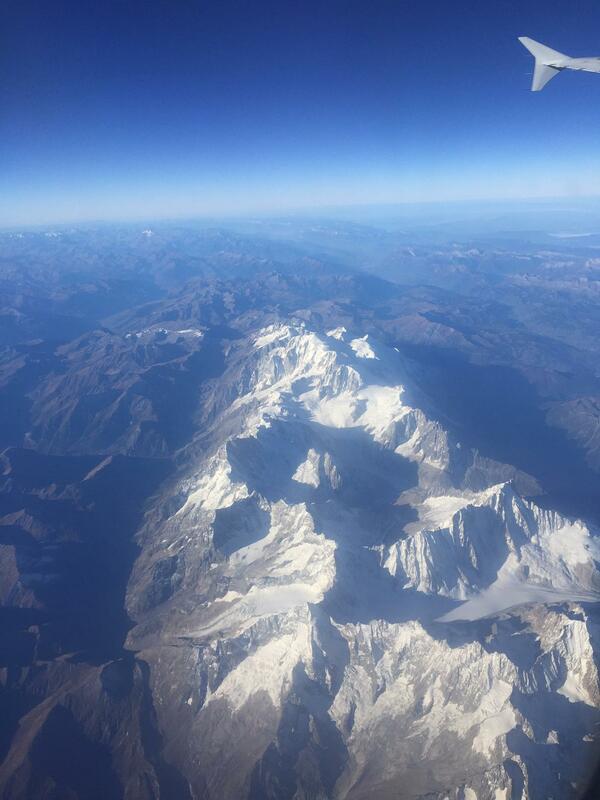 Good bye to GREECE, a wonderful tour. Stay tuned for NEW YORK CITY!!! Coming soon. Mike Ross Travel. 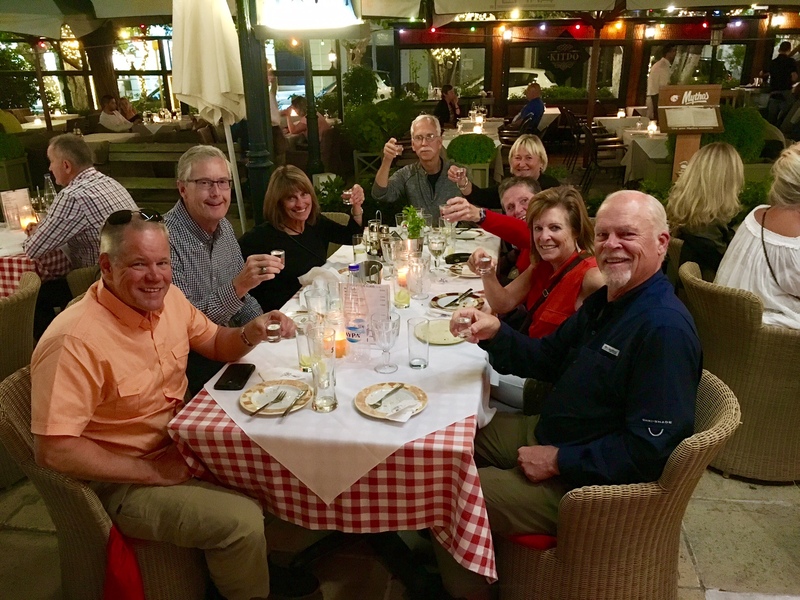 Yia mas as a toast to a great group and a wonderful country, GREECE!! Mike Ross Travel. 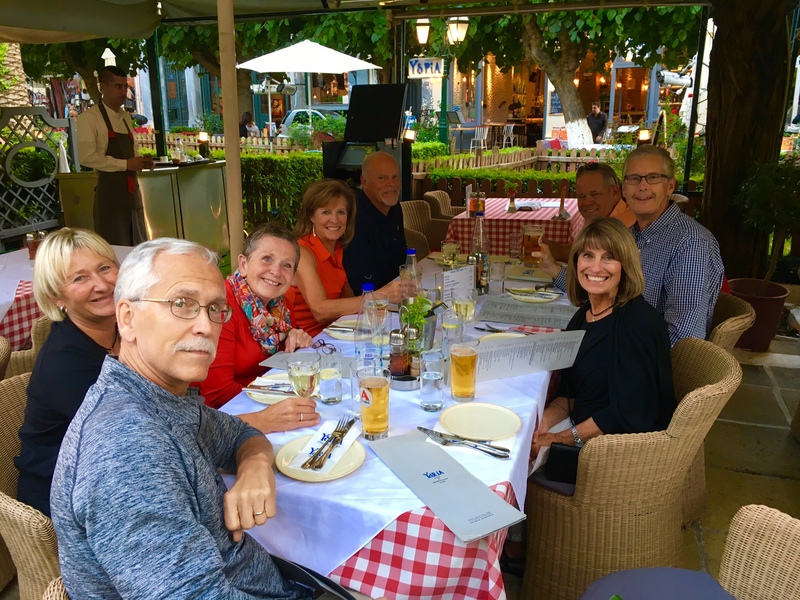 Our final Greek dinner at Ydris Restaurant. Athens. On the Greece Tour. Mike Ross Travel. The Olympic Stadium from 1896. Still in regular use. Athens. On the Greece Tour. Mike Ross Travel. 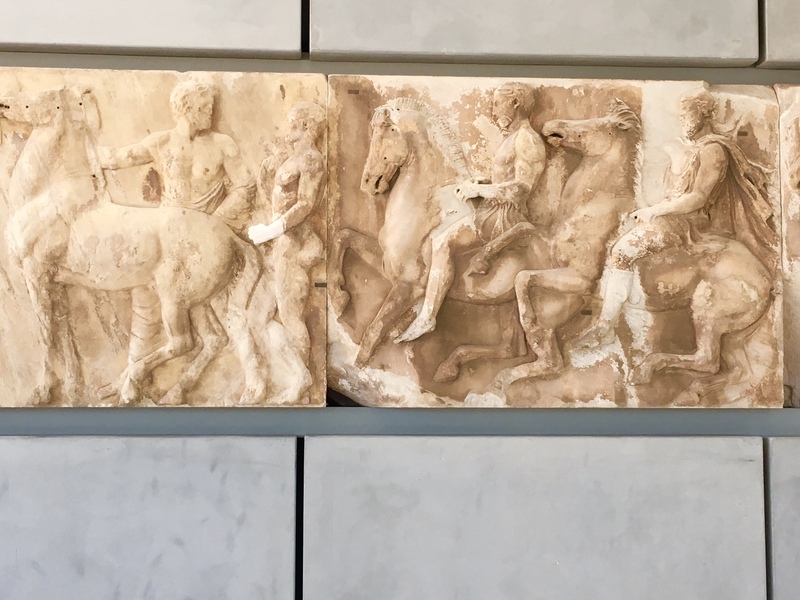 A small sample of the stunning reliefs from the Parthenon, 450BC. The Athens Acropolis Museum. On the GREECE tour. Mike Ross Travel. 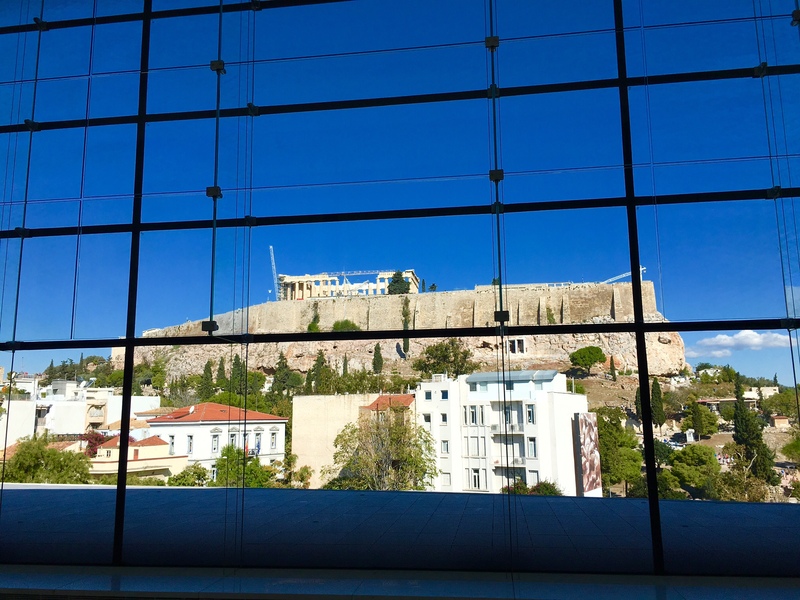 The Acropolis and Parthenon from inside the new Acropolis Museum. Athens. 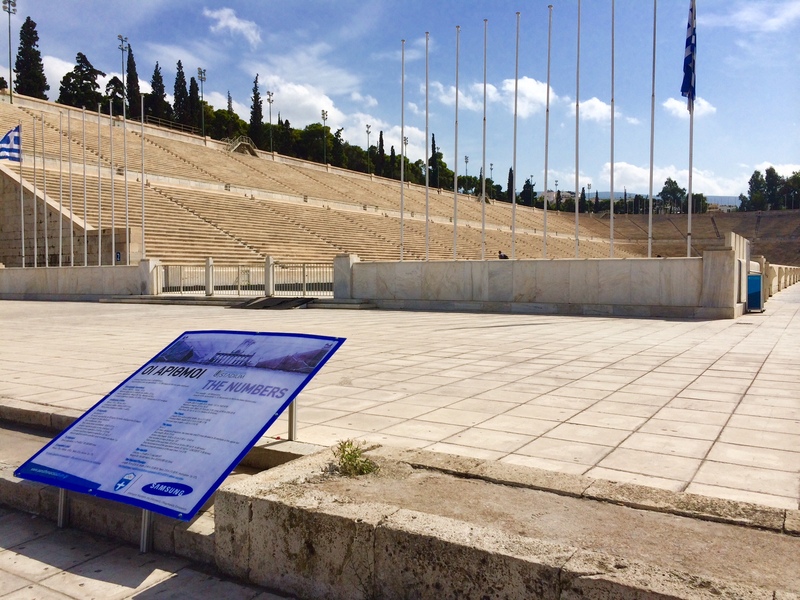 On the GREECE tour. Mike Ross Travel. 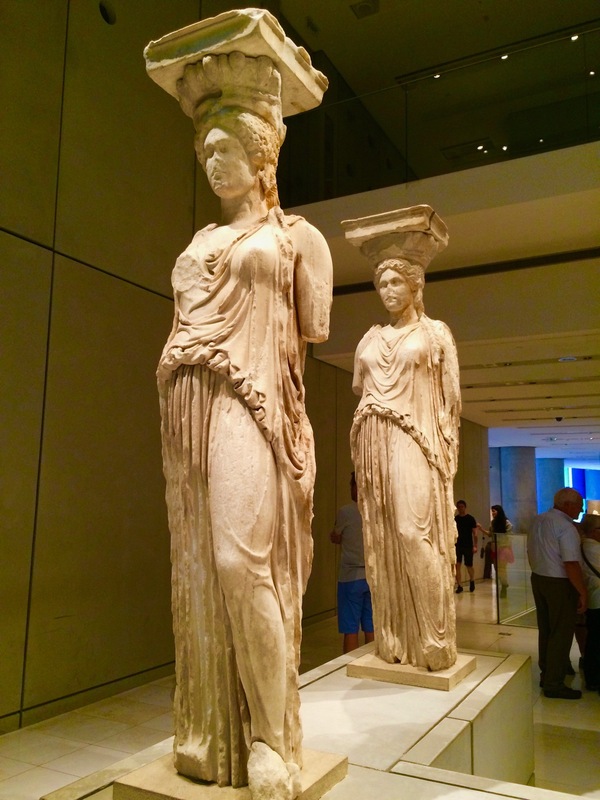 The famous Karyatids, stone pillars shaped as women, from the 4th century BC. From the Athens Acropolis. On the GREECE tour. Mike Ross Travel. 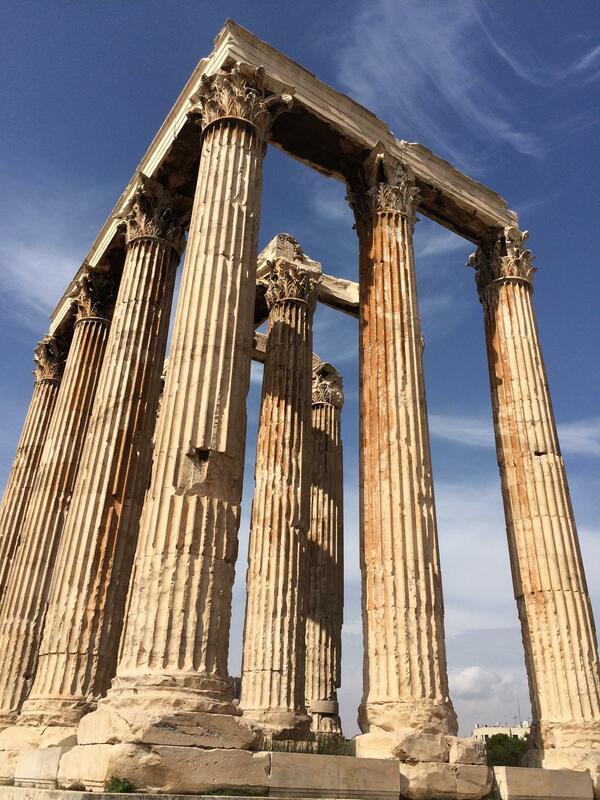 The Temple of Olympian Zeus. Athens. The GREECE Tour. Mike Ross Travel. 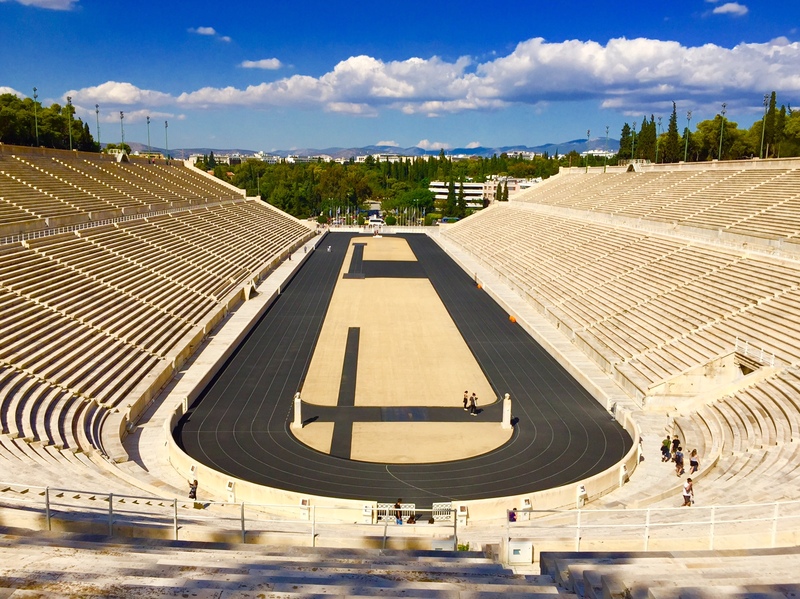 The 1896 Olympic Stadium in Athens. On the GREECE tour. Mike Ross Travel. 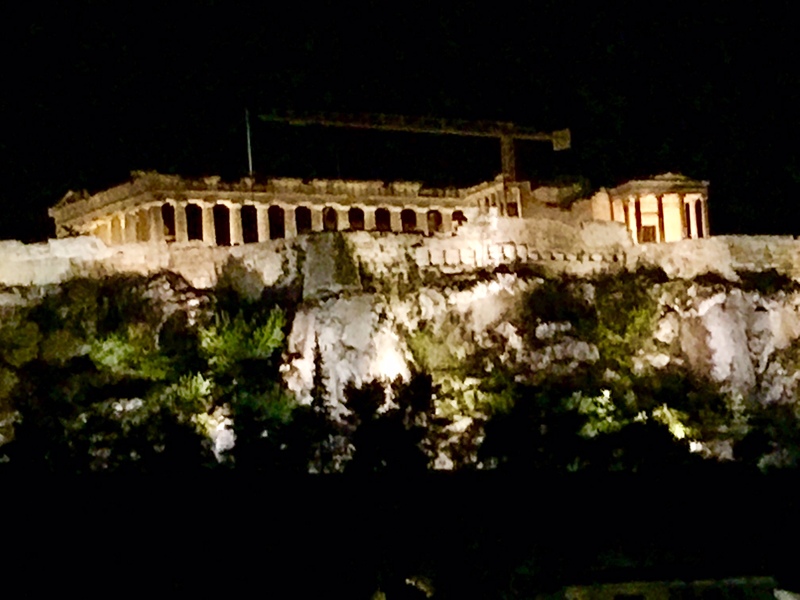 The Parthenon on Athens Kappa Acropolis at night. On the GREECE tour. Mike Ross Travel.